Bayside Engineering was responsible for improvements to Dartmouth Street, which consists of roadway reconstruction design and streetscape, for this historic Back-Bay urban arterial roadway. Bayside has designed Dartmouth Street between Huntington Avenue and Boylston Street, changing it from a two-way roadway to a one way. 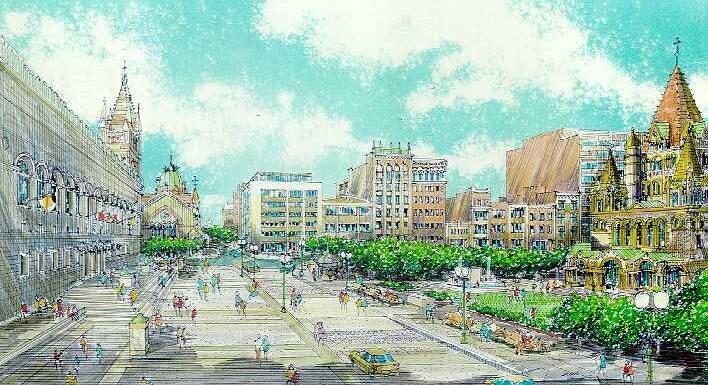 The proposed design has increased recreation space and improved the efficiency of traffic flow. Bayside has implemented an appropriate streetscape for this, one of Boston’s most prestigious locations. Significant handicap and intermodal accessibility improvements were also made (i.e. public rail transit, buses, etc). Close coordination and review meetings with abutting businesses and residences were required to address local concerns. 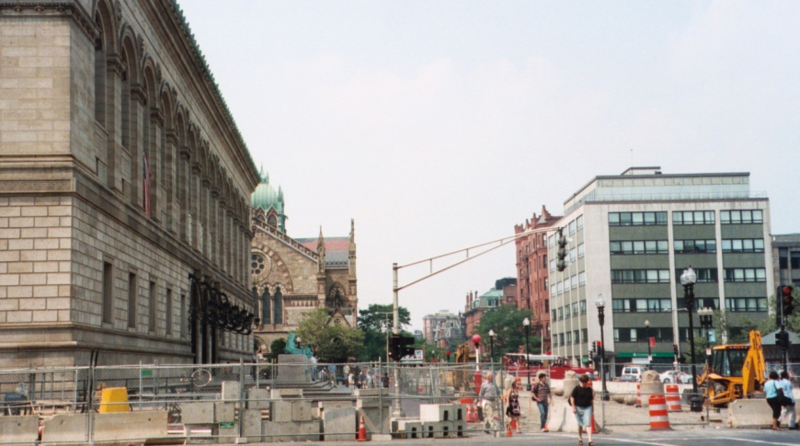 Eliminate the southbound travel lanes between Huntington Avenue and Boylston Street and modify the northbound alignment. Update traffic signals and timings at the Huntington Avenue and Boylston Street intersections to accommodate the changed traffic patterns while improving level of service. Improve roadway alignment at Huntington Avenue intersection. 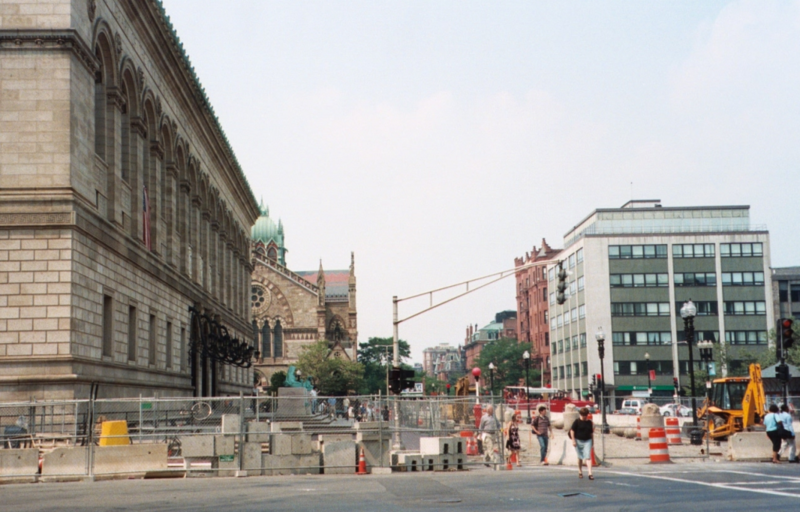 Provide a granite paved recreation space in front of the Boston Public Library, in place of the existing northbound lanes, to compliment the exterior of the library. Integrate historic style lighting (as called for in the City of Boston’s Master Plan for Boylston Street) to compliment the new library plaza and maintain the historic atmosphere of this very heavily used public open space.